Commuters Delight!! 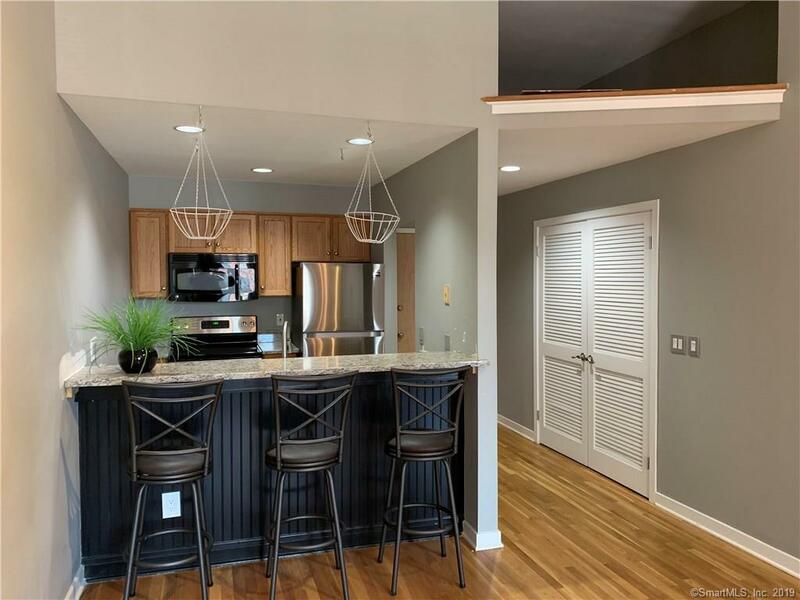 Bright and Sunny 1 Bedroom/1 Bath Condo in the Heart of SONO! Features Harwood Floors Throughout, 9' Ceilings and is Freshly Painted. Efficient and Well Organized Kitchen with Stainless Steel Appliances, Granite Countertops and Breakfast Bar. Generous Sized Bedroom with a Loft and walk-in Closet. Plenty of Storage with an Additional Space Next to the Kitchen. Low Common Charges in Well Maintained and Pet Friendly Complex. Coin Op Laundry in the Building. Walk To Train, Restaurants, Bars & Waterfront! Easy Street Parking Or Municipal Garage. Directions: Washington St. To South Main St.